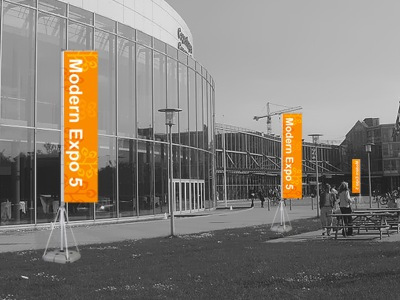 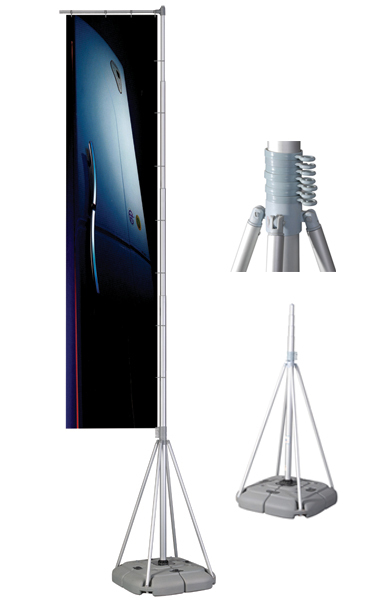 Giantpole is made of high quality materials, aesthetic and innovative design, easy to use. 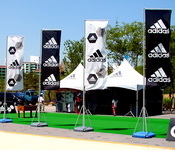 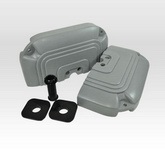 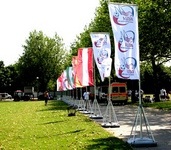 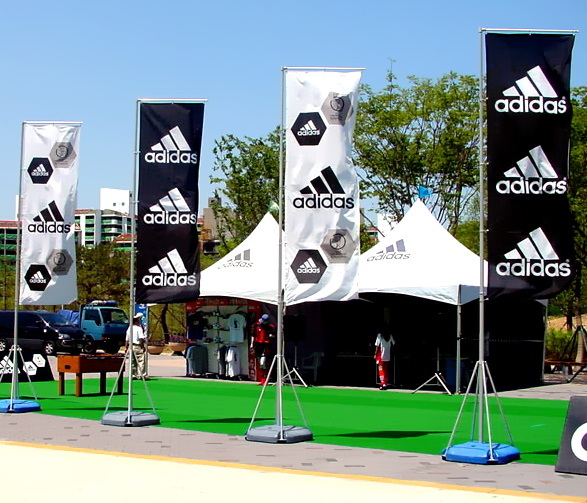 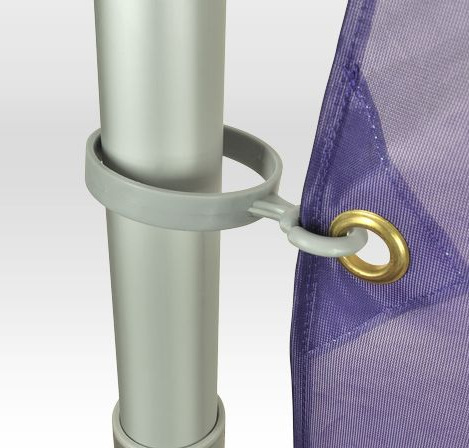 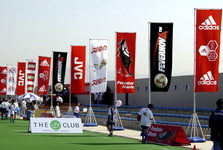 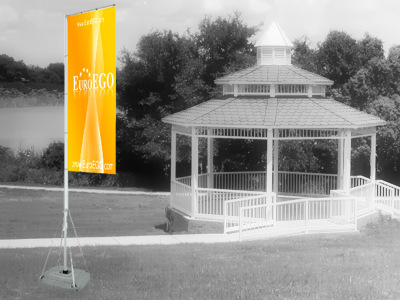 Outdoor flag stands is to check the time, resistant to bad weather conditions. The retaining leg is telescopic, so it is free to meet different size flags. 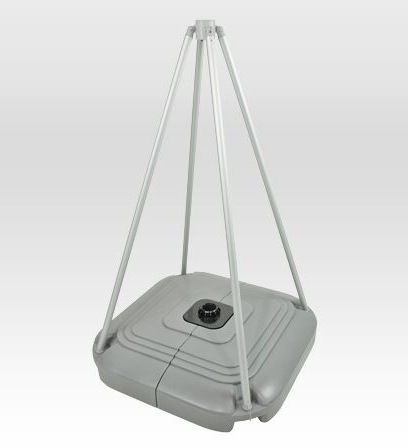 Stand patampa stable to the pad by adding water. Construction disrupts and fits into a car. 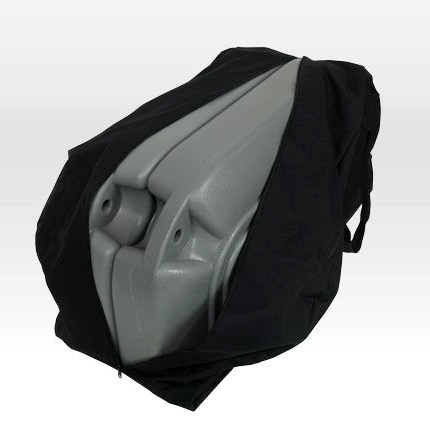 It comes with a transport bag. 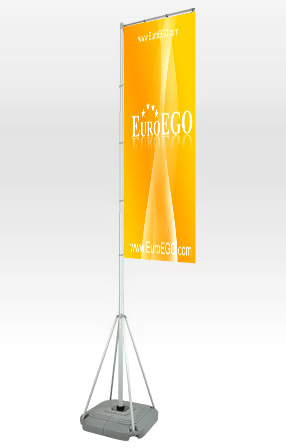 5 meters high the flag stand for outdoor application. 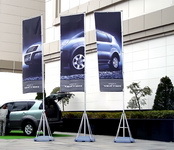 Telescopic aluminum flagpole, whose height is adjustable from 160 to 530 cm. 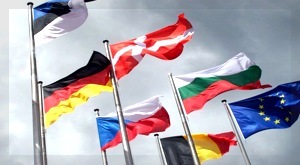 Flag with print: 35 € + VAT / sq.m. The recommended amount of flags (for example): 125x300 cm, 100 cm x 300, 100 x 350 cm.